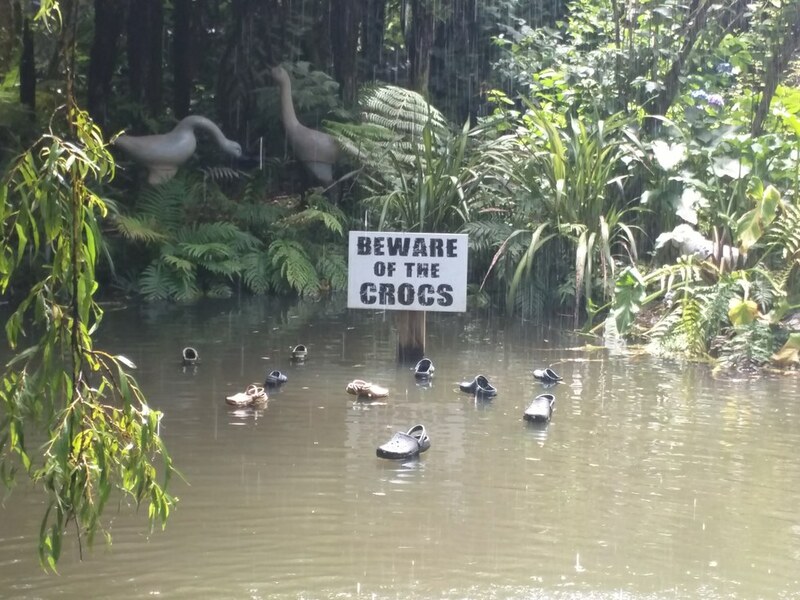 Immerse yourself in a puzzling and gripping story. 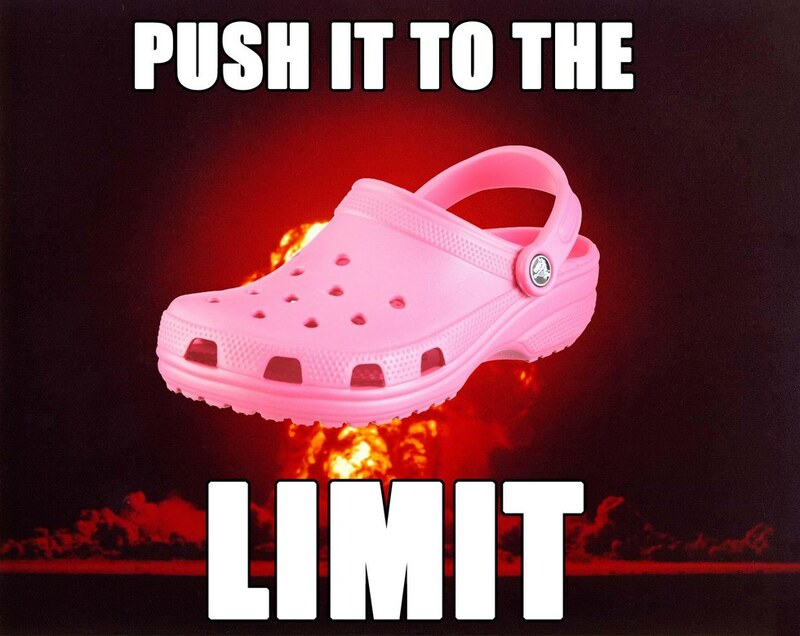 Several weeks ago I wrote an article entitled "Why Podcasts Are Taking America By Storm." With that, I expressed my extreme interest in true crime podcasts. These podcasts aim to take you inside the life of someone, or groups of people, who were either the victims or alleged wrong-doers, in a crime. 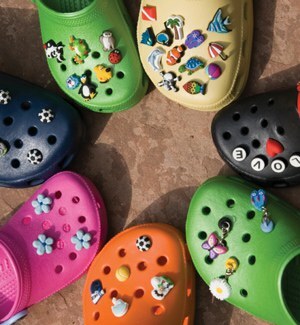 These stories can be gripping, inspiring, and heart-wrenching. More importantly, they shine a light on an important issue within American society: we forget these people, these stories, after awhile, and we should never forget. So, here are four must listen to true crime podcasts for your enjoyment. The gripping and tragic story of Tara Grinstead in Ocilla, Georgia highlights her disappearance in October of 2005 and subsequently the largest missing persons case and cold case in the state of Georgia. 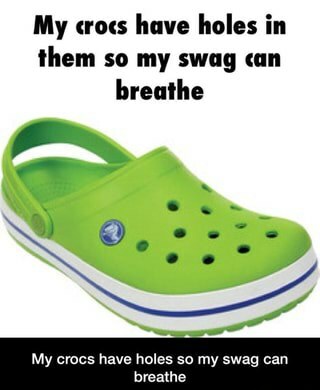 Payne Lindsay from Tinderfoot T.V. takes you through Tara's life story, uncovers new witnesses and leads to her disappearance, and creates one of the most successful and resolute true crime podcasts in history. 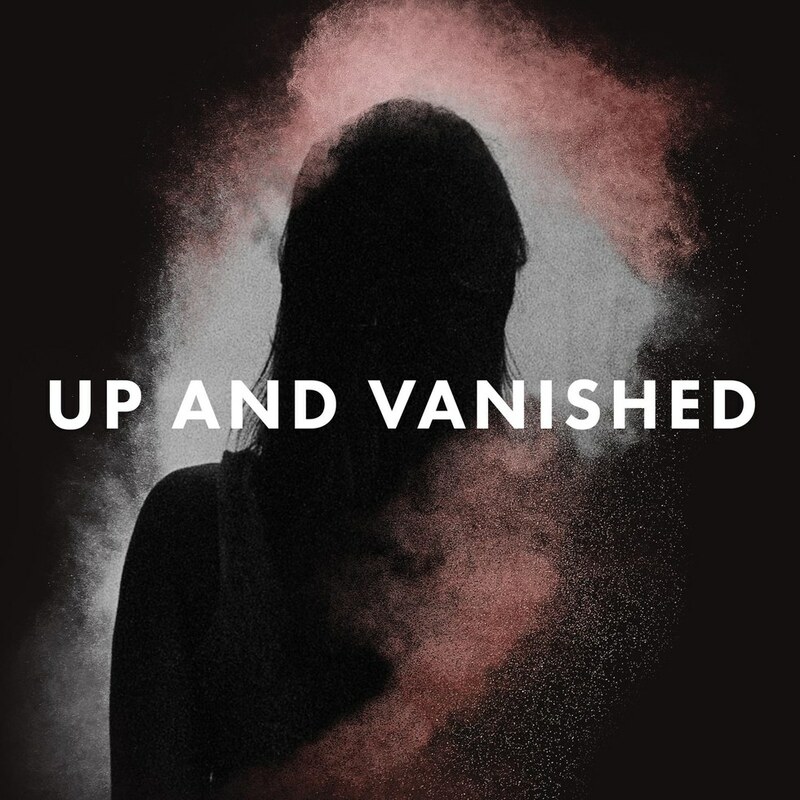 In fact, the podcast is so large, Lindsay and the rest of the cast of "Up and Vanished" have embarked on a successful nation-wide live show tour. 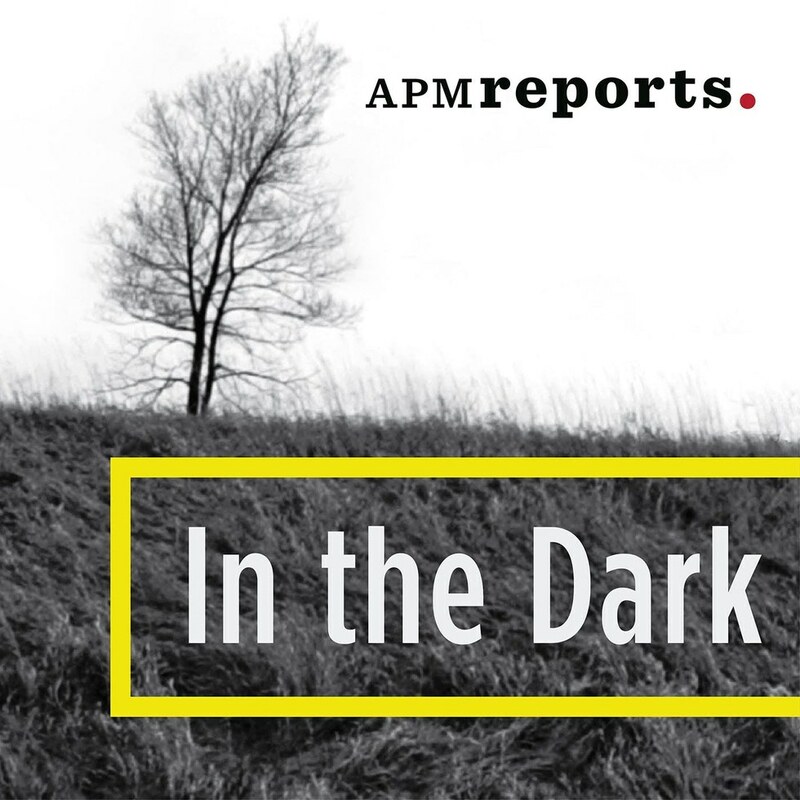 "In the Dark" by APMreports highlights the case and disappearance of Jacob Wetterling from Minnesota over 27 years ago. Wetterling's disappearance started one of the largest searches in history and became a national headline. Years without answers led to questions over police effectiveness, corruption, and whether policy changes instituted by the government after Wetterling's disappearance were actually helpful. 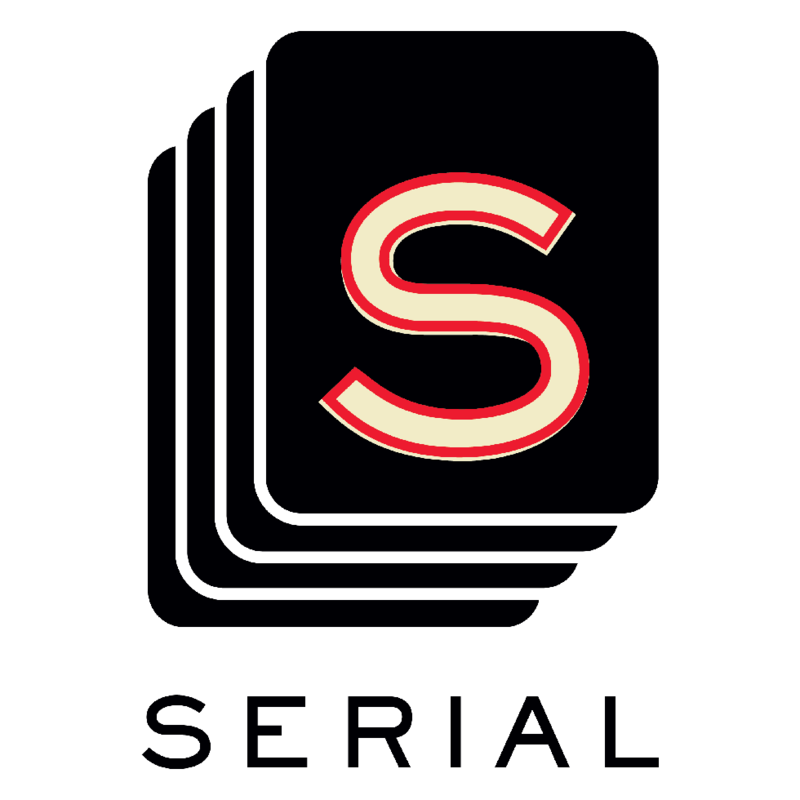 "Serial," produced by This American Life, is an obvious one. The most notorious and listened to true crime podcast ever, "Serial" examines whether Adnan Syed, convicted of murdering his ex-girlfriend, is actually guilty of the crime. This in-depth story raises questions about police tactics, the reliance of character witnesses, and leads to a better understanding of the criminal justice system. Season two of "Serial" examines Bowe Bergdahl, the famous U.S. Army soldier who walked off base, was captured, and then released in exchange for four prisoners from the U.S. prison Guantanamo Bay. 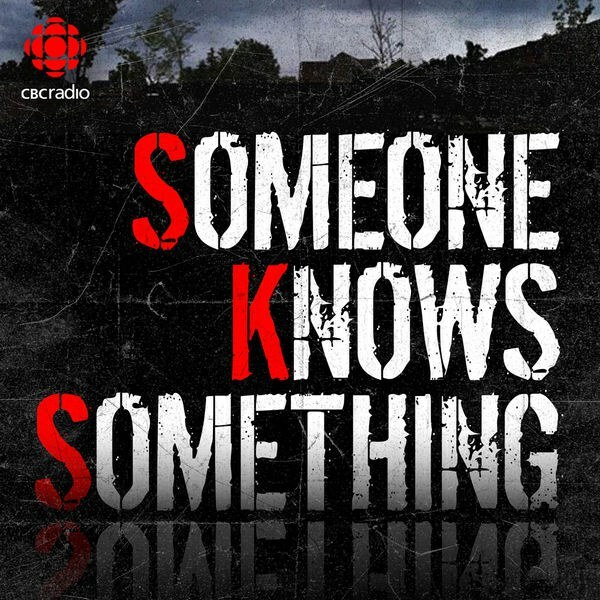 "Someone Knows Something" is a Canadian true crime podcast produced by CBC Radio. Season one focuses on five-year-old Adrien McNaughton who disappeared during a family fishing trip one afternoon. Season two focuses on Sheryl Sheppard, whose boyfriend proposed on national television just two days before she disappeared without a trace. "Someone Knows Something" seeks to find answers, dig up old clues, and use every available resource to solve these cold and puzzling cases.